Seymour Pritchard bought the 10-hectare farm, Malvern Heights, in 1969 from Colonel JW Billingham, who had named the farm after the rolling hills around Malvern in his native England. When winemaking came into Seymour’s sights in the mid-1980’s, France was still the epicentre of the wine universe. 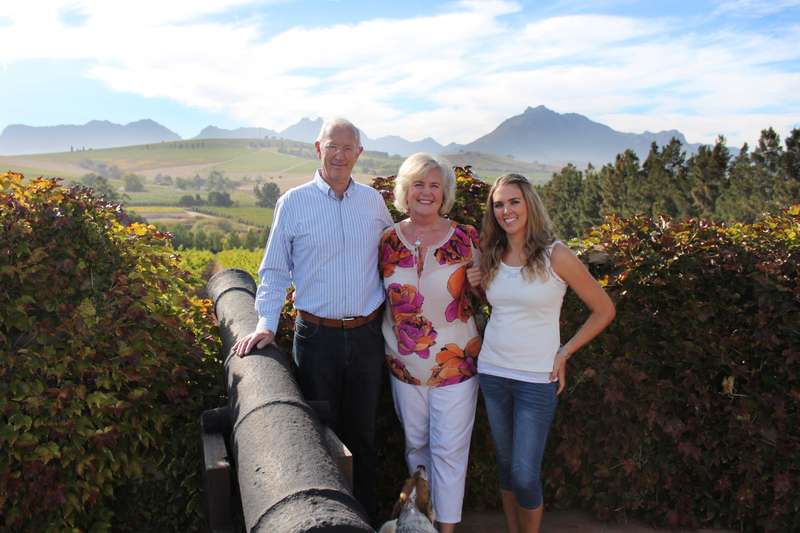 He then added some “French Flair” to the name and changed it to Clos Malverne, due to the homestead on the farm being reminiscent of a Clos in France. 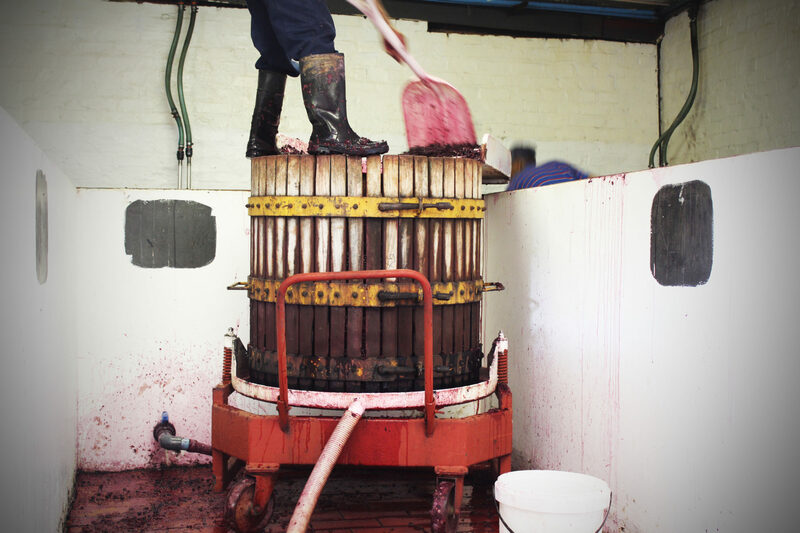 We are one of only a handful of wineries in the world that remain true to the traditional and time-honoured way of using a Basket Press. 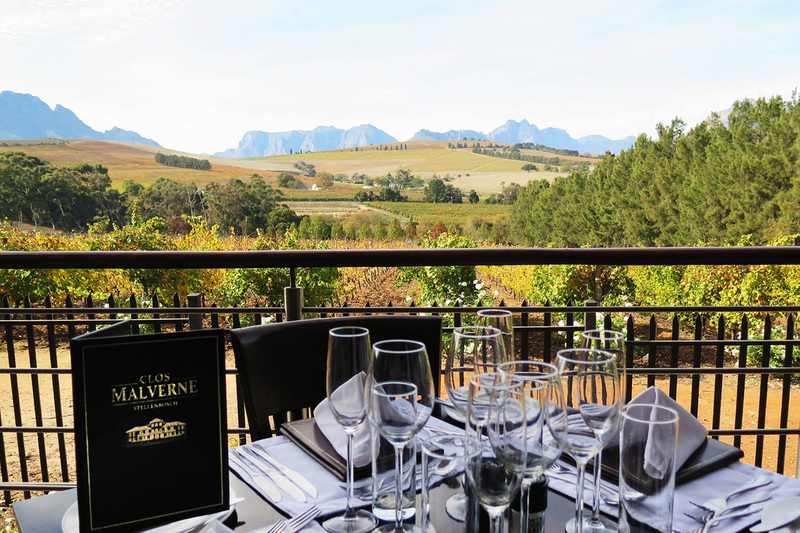 The Restaurant developed a devoted following since 2009 for its fresh, seasonal and easy, contemporary cuisine prepared by Executive Chef Nadia Louw Smith and her team of expert chefs. 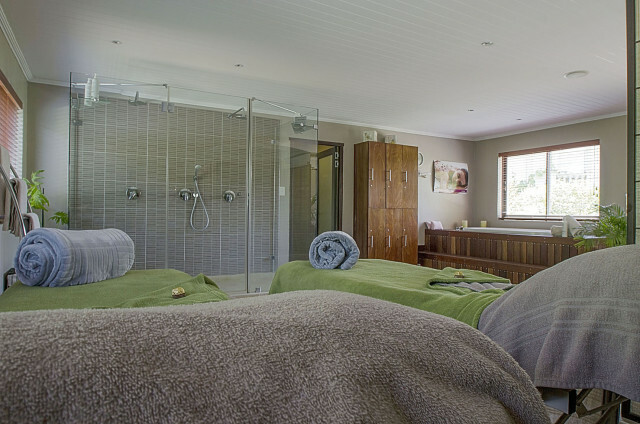 Come and have relaxing spa treatments, whilst enjoying the breath-taking and peaceful Devon Valley surroundings. 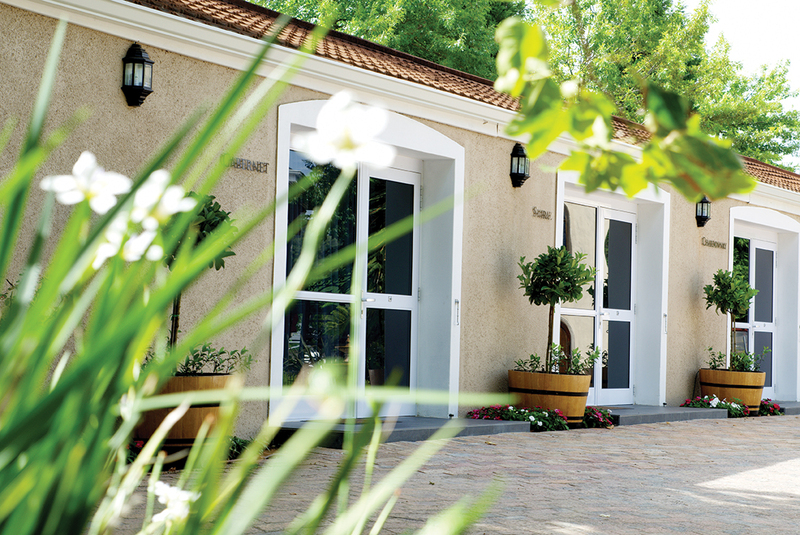 The 9 luxurious guest rooms make for the perfect base to explore Stellenbosch and the winelands.